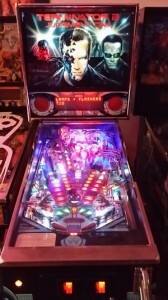 LED lights for your pinball machine - Arcade Classics Australia - Arcade Machines and Pinballs for sale and repair. 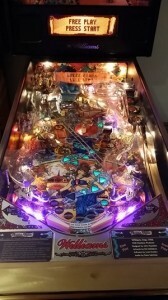 Transform your pinball machine with LED lights from just $375. 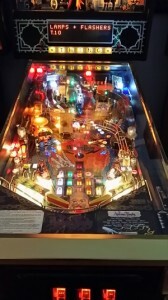 Bring your old pinball to life with LED lighting. 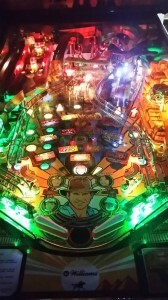 LED lights add brightness and vibrant colors to your pinball machine but also have more benefits. Cooler operating temperature than regular bulbs. Longer lasting than regular bulbs. No more burnt out plugs from faulty bulbs. Transform your old pinball into a showpiece. 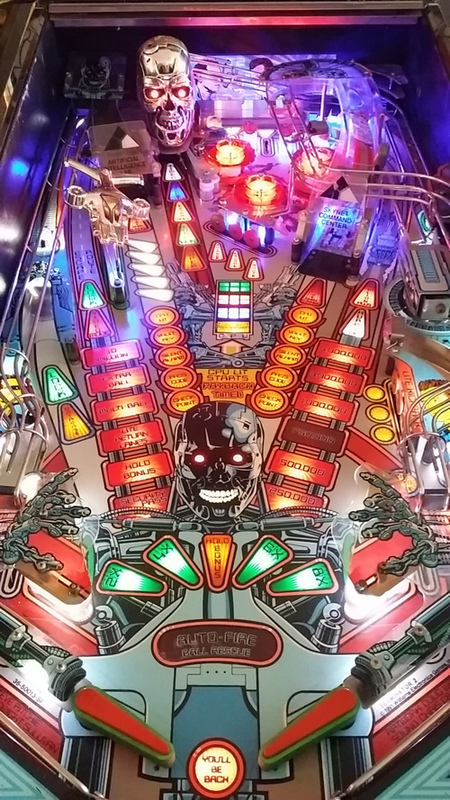 Pinball Buyers Guide – why no two pinballs are the same.